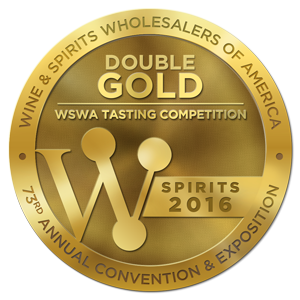 April 2016 Mule 2.0 wins the very prestigious Double Gold at WSWA in Las Vegas and the Hot New Now Media Award! Thanks to all of the judges and to WSWA for such a great conference. 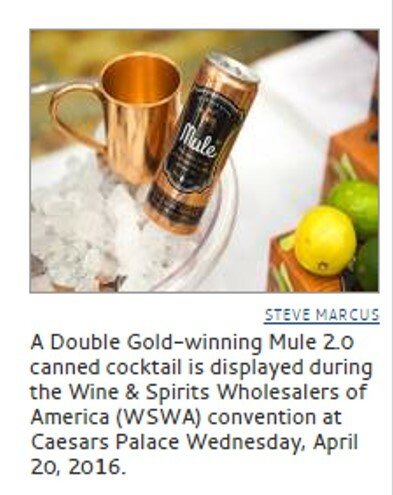 April 2016 Mule 2.0 featured in the Las Vegas Sun during the WSWA Conference along with 4 other new brands! 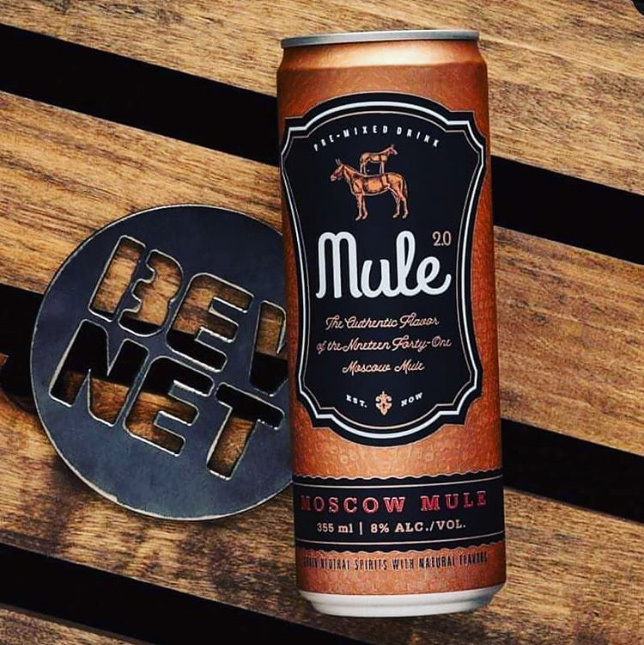 Thank you Chris Kudialis for recognizing Mule 2.0! We really appreciate it!